The third articles of my “Shout Out to 2015” posts will discuss about the one that we love to pity and sympathize: the second lead. I’m not suffering from a severe second lead syndrome this year. Maybe because there are not many second leads to cry for. Nevertheless, I would like to write about the two second leads who manage to twist my love from the lead to them. These are the two second leads who I feel most sorry for. Dear Reporter Kim, how are you? I hope you’re ok wherever you are and I hope you’ll find someone as good as you are, and I believe you will. 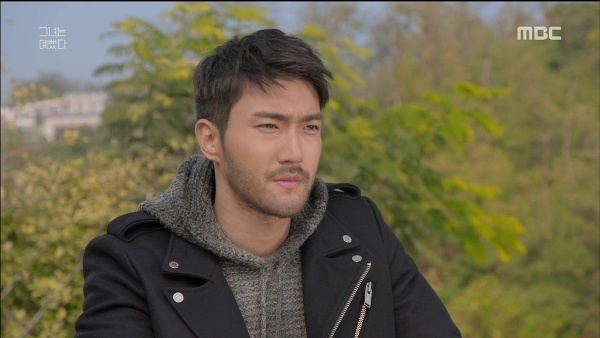 Why I chose him as the most pitiful second male lead in this year’s dramas? It’s because the way Kim Hye Jin treated him. The time when he confessed to Hye Jin and how a coldblooded Hye Jin left him promptly after getting a call from Ji Sung Joon is just mean cruel brutal! I mean, have some courtesy Hye Jin, this amazing fella is just confessed his pure feeling to you and you left him in dazed and heartbroken. Based on that particular scene and how wonderful he is throughout the drama, I can now pronounce him as the most pitiful second male lead. The story of Choi Mi Yeon is tragic as hell. She tries to endure her pain of being unloved by her husband by drinking alcohol from a straw. But alcohol can’t help her anymore after she realized that her husband will never love her and as a result she decided to put her life to an end. Her dreadful life might be camouflaged by luxurious looks, stable job, and flawless skin. But it’s what’s inside that’s count. Her outwards appearance might fool others but not herself. Choi Mi Yeon has a slightly villain role in this drama. But strangely, rather than disliking her, I found myself feeling sorry for her. She just wants to be loved by her husband and have a wonderful family together, for God’s sake. The ending of her story is so sad and heartbreaking. 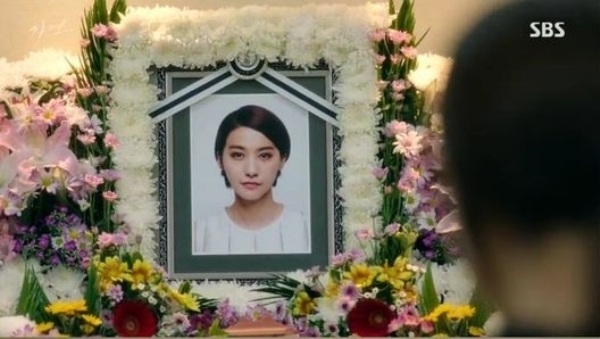 To this end, I can officially pronounce her as the most pitiful second female lead.